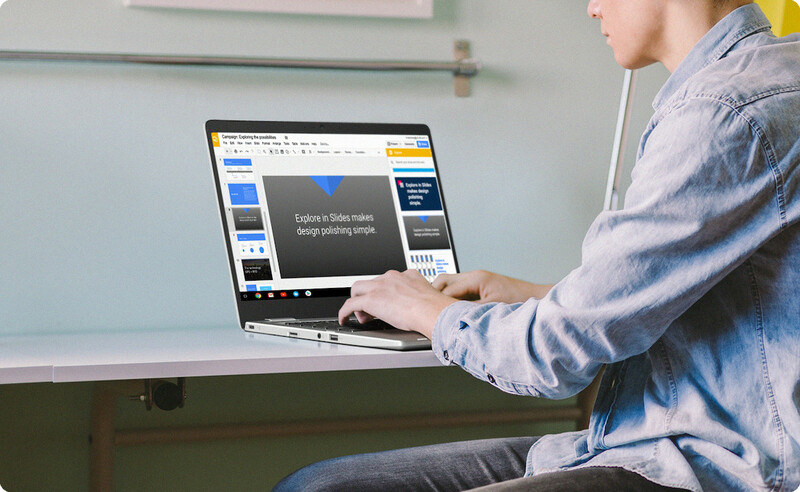 Are you waiting for a successor to the Chromebook Flip C302? Too bad, because Asus is giving us another low-end Chromebook instead. Following the entry-level C223NA that launched last month (our review is coming soon), Asus has quietly listed another inexpensive Chromebook on its site - the C423. There appear to be two variations of the C423. One has an Intel Celeron N3350 processor with a 14-inch 1366x768 non-touch display, and the other has a Pentium N4200 with a 1080p touchscreen. The former model should probably be avoided - the N3350 is a terrible CPU, and the resolution is far too low for a 14-inch screen. Battery 2-cell 38Wh, "up to 10 hours"
Asus also isn't saying how much RAM the base model has, but I'm guessing 2GB. On the bright side, there are plenty of connectivity options, and the touchpad is fairly large. No pricing is available yet, but if the base model is more than $200, I would skip buying it. 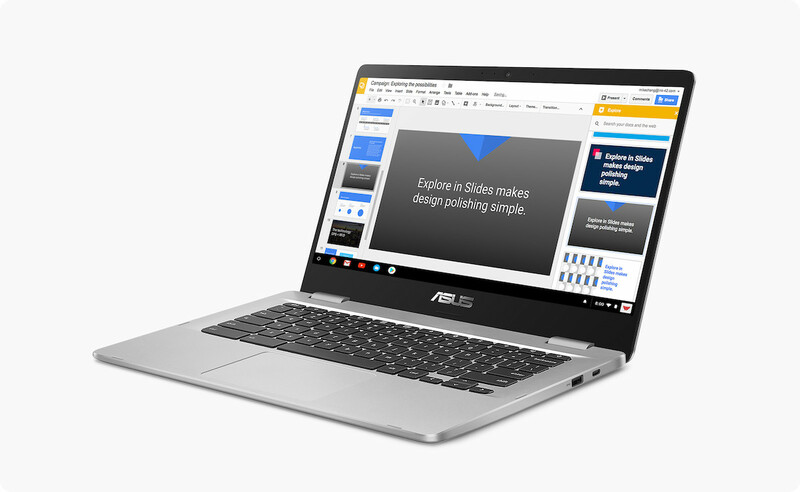 The C423NA is now up for sale on the Asus site. Unlike what we speculated, the base model has 4G of RAM, but it comes with a paltry 32GB of storage. The price is $269.99.